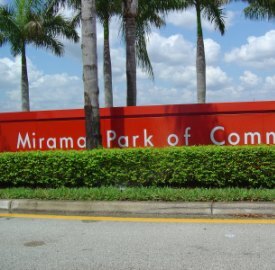 Convey Health Solutions, a national provider of health insurance services and technology, is relocating its 500-person Miramar office to MPC-30, the newest building in Sunbeam Properties’ Miramar Park of Commerce. Convey Health Solutions, which will move from another building within the Park, will occupy 47,819 sq. ft. in MPC-30, a 70,948 sq.-ft. spec office/flex building located at 3140-3188 Executive Way. Convey’s custom build-out of the space in MPC-30 is slated for completion in March. Convey Health Solutions maintains more than 1,500 employees who provide more than eight million Medicare beneficiaries with access to the healthcare services they require. Additionally, the company manages large-scale health insurance processes for clients regionally and nationally.